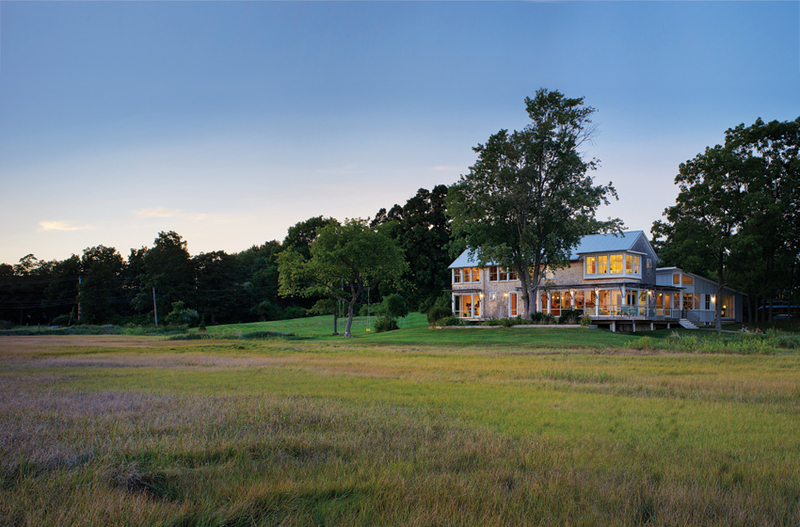 A couple triumphs over adversity to build a stunning home in the marshes of Ipswich. By Courtney Hollands·	 6/4/2013, 4:55 a.m.
Chub and Nicole Whitten were out of town when lightning ripped through the master bedroom of the Ipswich home they had owned for less than a year. “If we were there, we would have been killed,” says Chub, an industrial real estate developer. Luckily no one was hurt, and in the lightning strike and devastating fire that ensued the Whittens saw an opportunity. 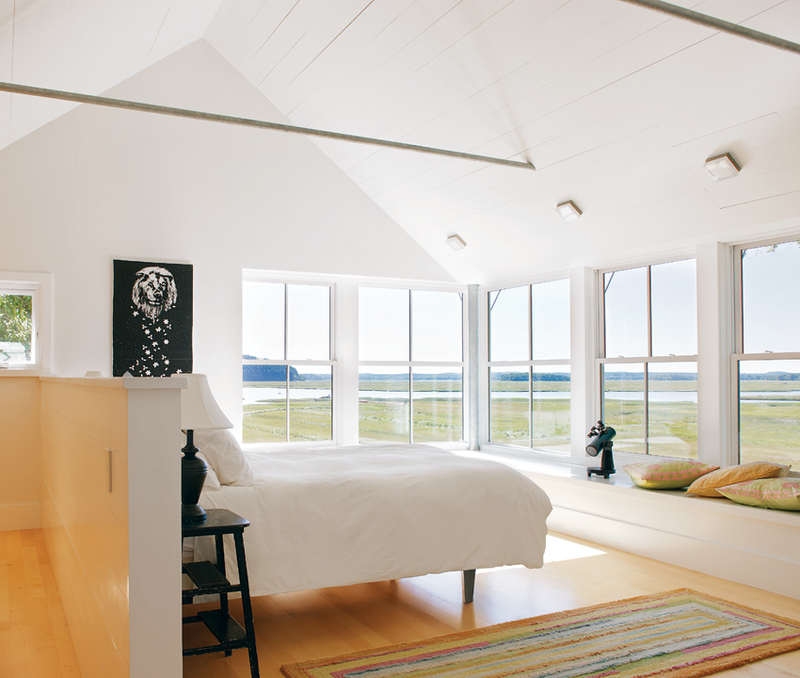 Their almost-15-acre estate near Crane Beach offered entrancing views of the tidal rivers and nearby Choate Island, but the original home wasn’t the best fit for the couple’s growing family. 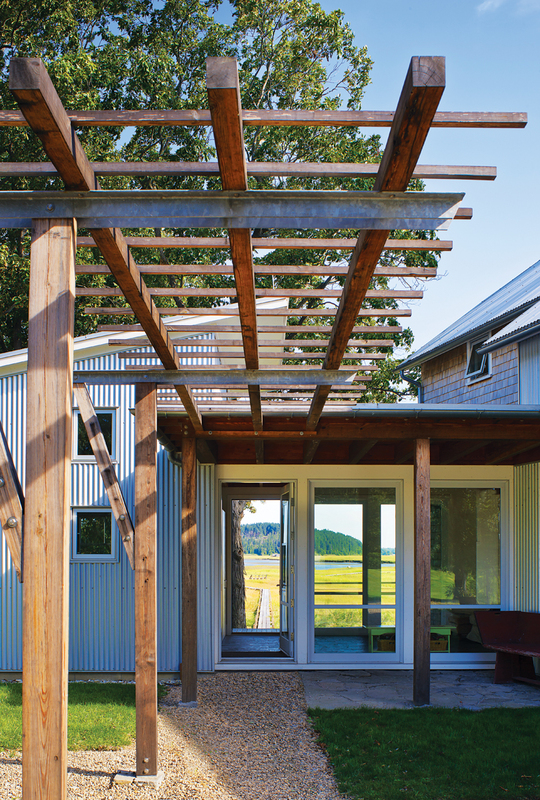 Using the house’s existing footprint, they could build exactly what they wanted—closer to the marsh than would ever be allowed for new construction. 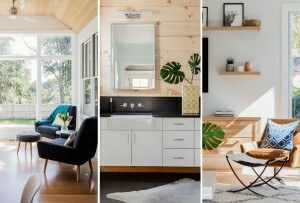 Chub immediately thought of Jim Estes, of the Newport, Rhode Island–based firm Estes/Twombly Architects, for the project. Two years prior, he had read a story about a Narragansett cottage designed by Estes. 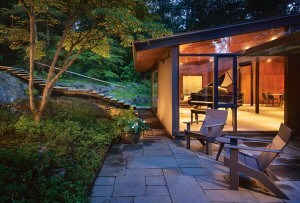 It was simple, clean, and light-filled, and took advantage of the natural surroundings. 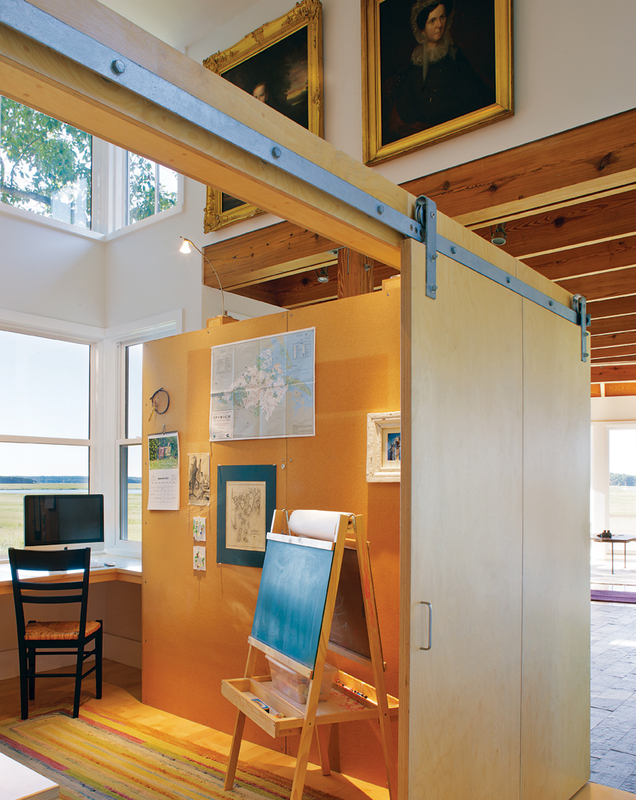 The architect, and his clients, also kept the home’s effect on the environment in mind when building the 3,000-square-foot abode. The house is situated for maximum solar gain in the winter, when the sun is low. 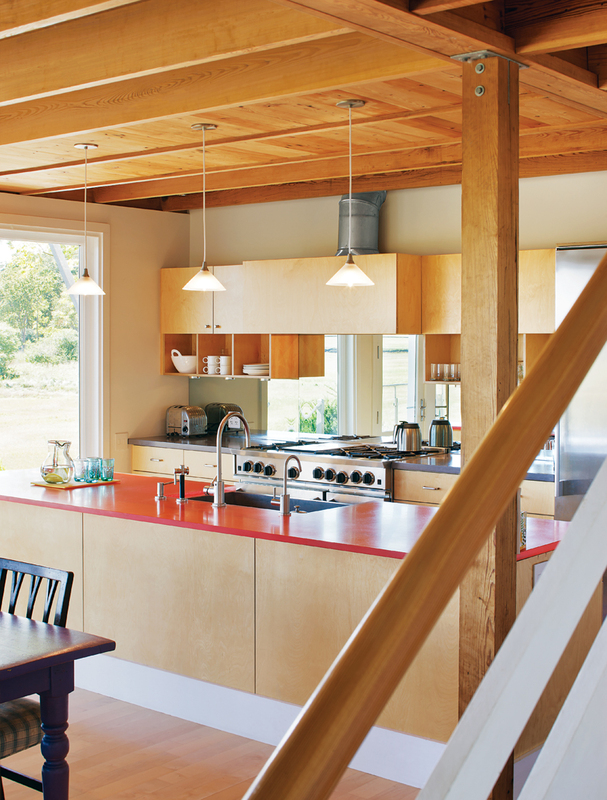 There is radiant heat below the composite maple floors, and the narrow structure has good cross-ventilation: In summer, it’s cooled only by the ocean breezes flowing through open windows. 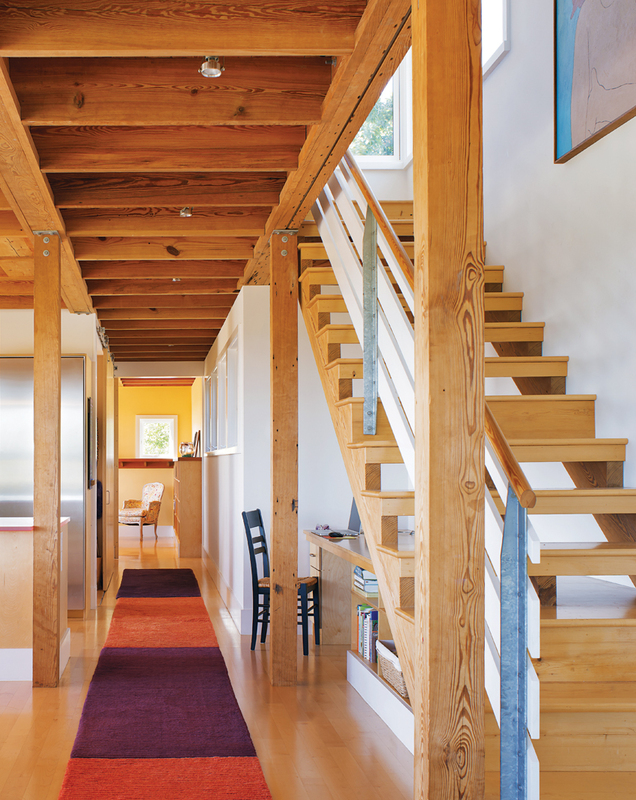 The exposed beams and frame are made of southern yellow pine reclaimed from a decommissioned school in western Massachusetts and cut on an Amish farm in Pennsylvania. Chub is currently building a solar-panel-ready barn near the driveway from salvaged fir. There are also plans afoot for a two-acre vegetable garden. 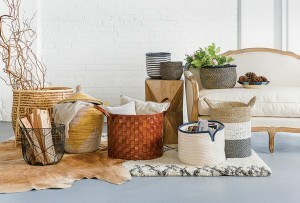 Though the home is simply appointed, a few pieces stand out, including a sofa made from a watering trough and a coffee table fashioned from a bellows. But the couple and their two daughters, Natalie, 7, and Stella, 4, are barely ever indoors: For three seasons, they spend most of their time living on the expansive deck or strolling down the wooden walkway extending from the house’s entry to the water. That’s where Chub docks his skiff, and where Natalie and her friends jump off the 6-foot-high landing. The family has recently taken up surfing, so now they pile into the boat with boards and head for the break off Crane Beach. To ensure their seaside Shangri-la doesn’t meet the same fate as their last dwelling, the Whittens have installed an extensive lightning-protection system, which features several rods along the roofline to ground incoming bolts. Chub, who also lost a previous house in Ipswich to a chimney fire in 1998, has remained pragmatic about the whole ordeal. 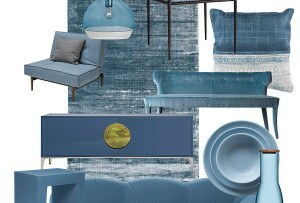 The living room features a sofa made of an old watering trough and a coffee table fashioned from a bellows. Custom Baltic birch cabinets from Downeast Woodworks frame a mirrored backsplash, which ensures that the chef can take in the spectacular views. The simply furnished master bedroom features a telescope, a window seat, and a woodblock lion print by Montserrat College of Art alum Zach Goldstein. 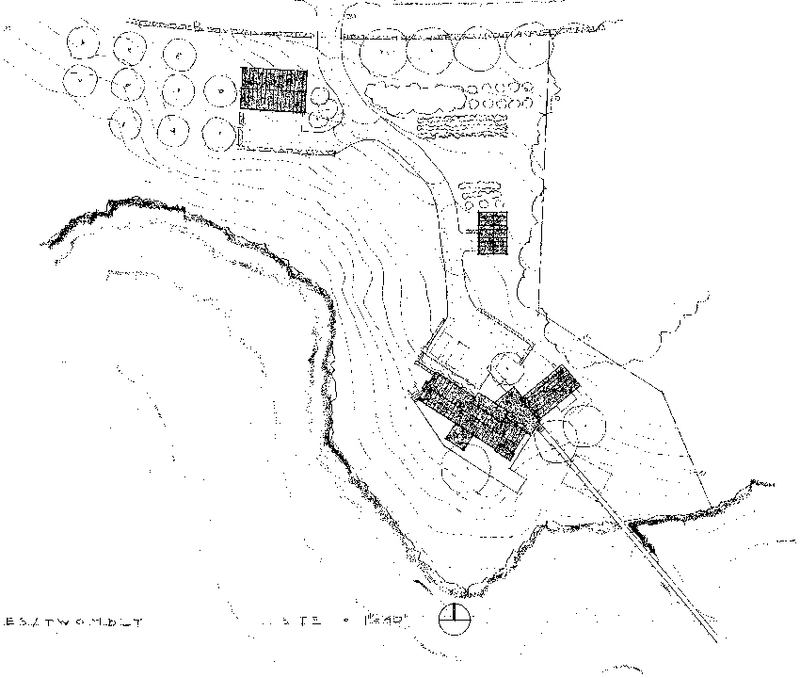 The site plan shows how the home fits into the landscape. 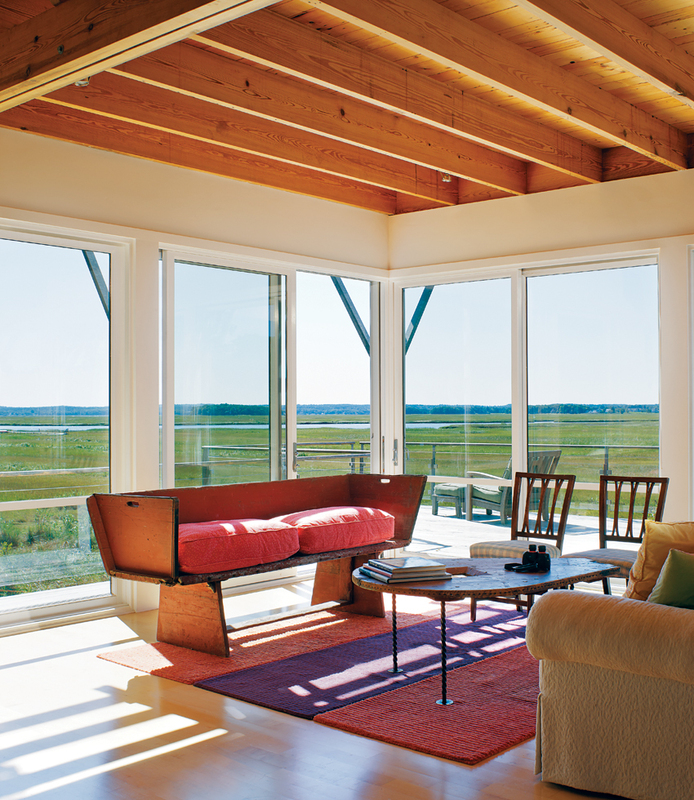 The glass entryway offers a view of the marshes. 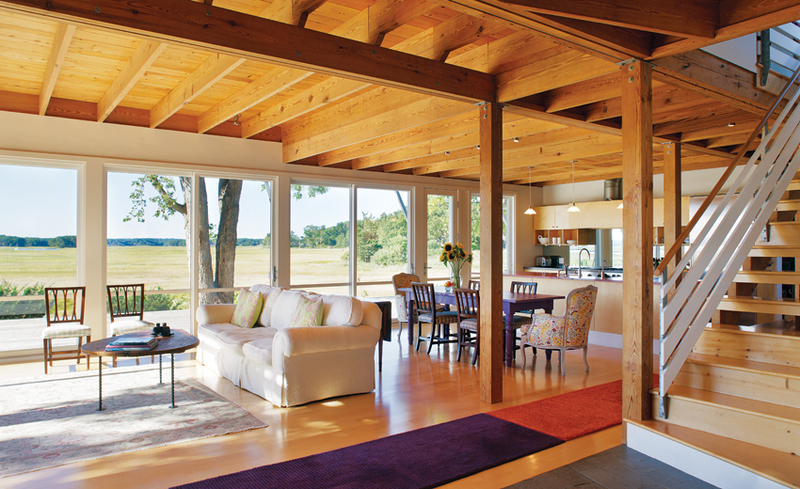 A view of the living room reveals the wide-open floor plan. Get that look. Nicole scored this wide-stripe runner in Kittery, Maine. 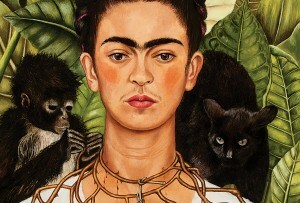 Two oil paintings of Chub’s great-great-grandmother adorn Nicole’s studio. Persian gabbeh handknotted runner, $3,350, Landry & Arcari Oriental Rugs and Carpeting, 333 Stuart St., Boston; and other locations; 617-399-6500, landryandarcari.com. 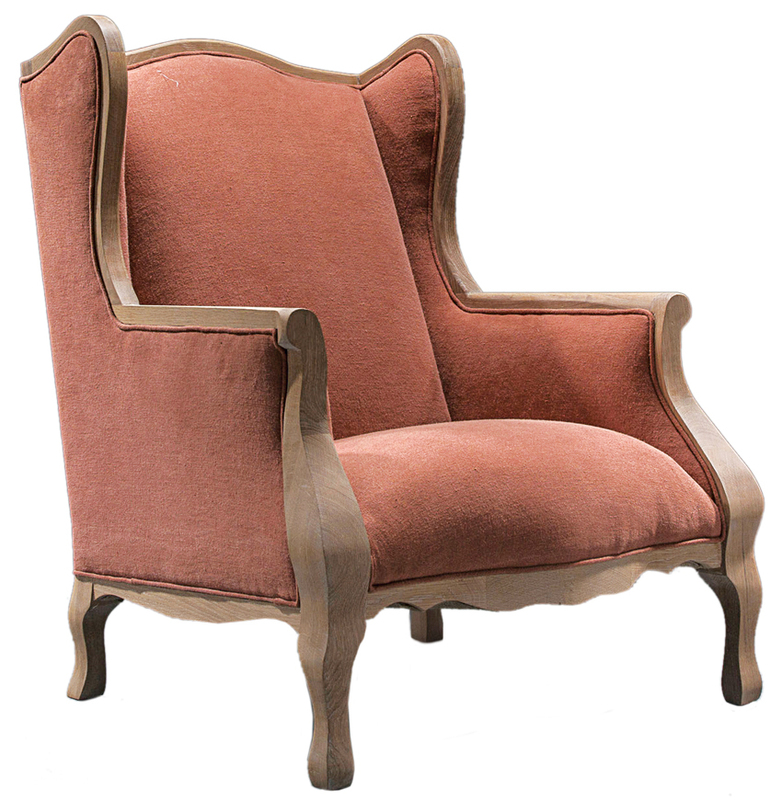 Verellen “Henriette” chair, starting at $2,875, Hudson, 12 Union Park St., Boston, 617-292-0900, hudsonboston.com.